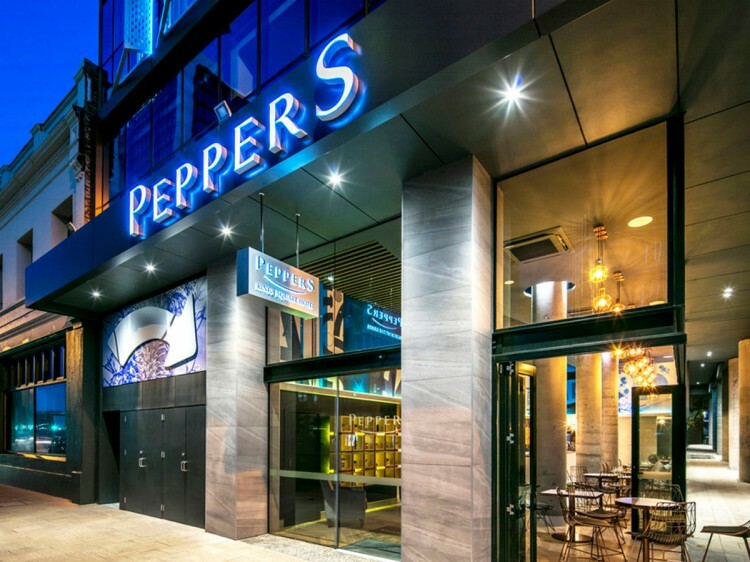 Peppers Kings Square Hotel is Perth’s brand new, elegant hotel destination with its central location being only a short stretch of the legs from Perth Arena, the CBD, boutique shopping, dining and laneway bar districts. 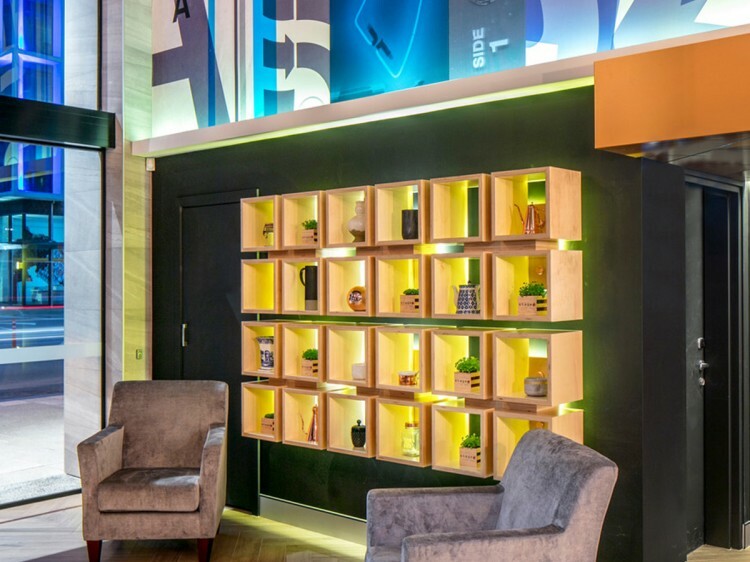 Hotel rooms are configured for maximum quiet and privacy, while offering comforts like complimentary WiFi, a Nespresso machine and a full range of gourmet teas. 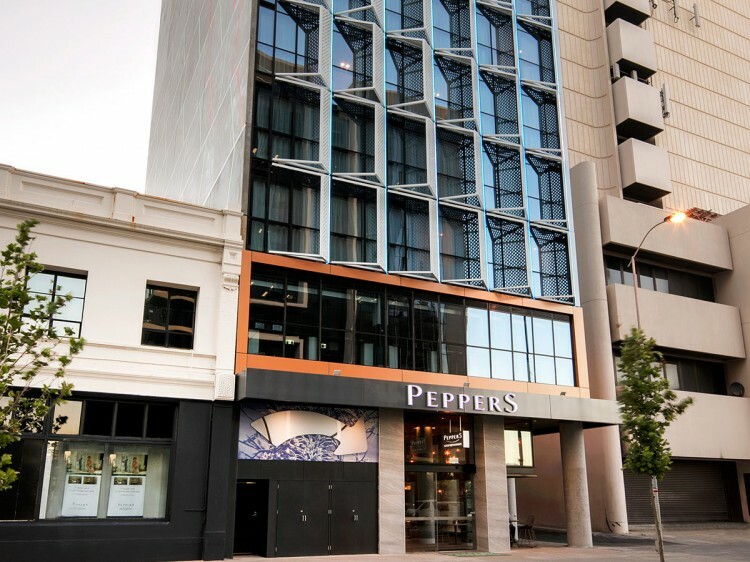 Stay in the King View room and enjoy commanding views over Kings Square and Northbridge. Stage Bar & Kitchen serves innovative, full flavoured, provincial cuisine typical of West Australia. 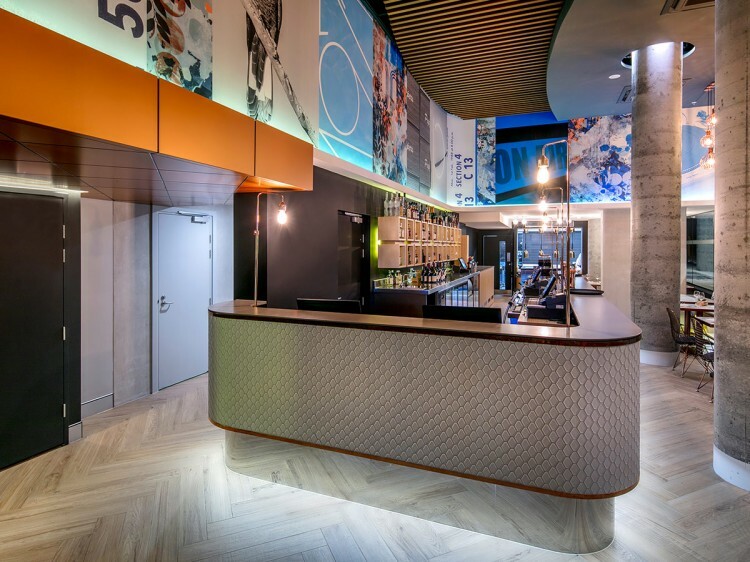 The liveliness of the open kitchen complements the buzz of the lobby location. On occasions, live bands take to the stage at ‘Stage’; even if you’re not hungry, you can always take in a set while enjoying an offering from the international spirit menu.